1. Place. Samuel Kitchen died in Greenwood, Pennsylvania. 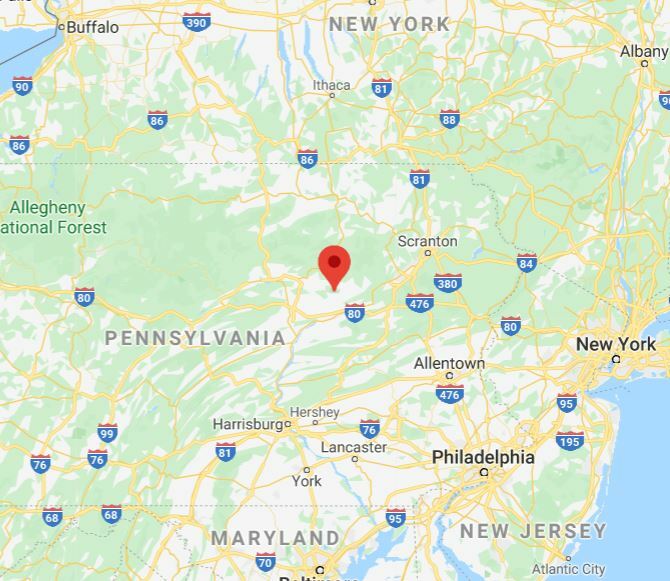 The map shows the location which is close to Scranton.